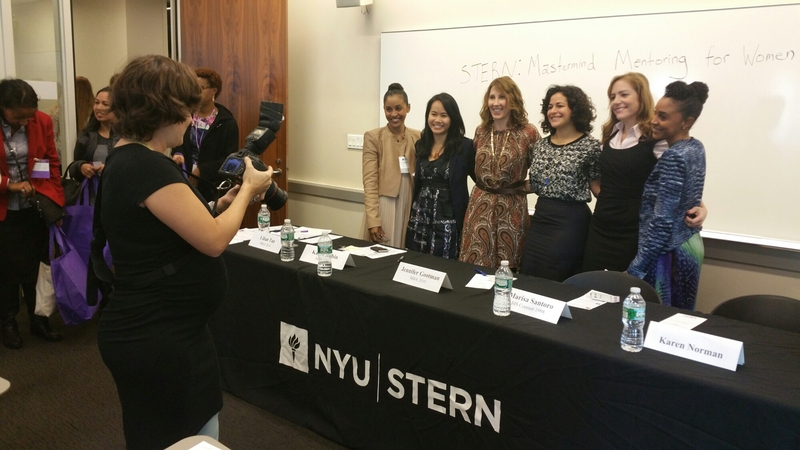 So I crashed the Stern business school workshop on masterminding mentoring for women. Here’s an example of a workable way to get a new job: Meet with the new company and let them know, “I’m thinking about what to do next.” Jennifer Gootman advised. She asked them, “What do you need? This is what I love and what I bring. What is it I can do for you?” This came from her reading of Lean In. On number 2 she said when you take time for self care, “magical things happen.” Also, “have five power friends.” And a time management tip: stay off Facebook. Interesting. I never went to business school. But on my NYU reunion day, I get to pretend I did. Inspiring! < Previous Just Do It! Sounds a great opportunity to learn something new!